Romney has never come across as an overt racist like Trump, but their political careers are inextricably linked to the calculated use of racism. Mitt Romney has crept back into the national headlines again due to a highly critical op-ed piece in the Washington Post about Donald Trump. In typical fashion, we’ve had media types like Joe Scarborough, Ezra Klein, #NeverTrumpers like Max Boot and historians like Walter Isaacson fawning over his empty words. They have tried to characterize Romney as a needed voice in the era of spineless Republicanism, and a man of decency injecting morality and ideals back into modern conservatism. They have it all wrong. Mitt Romney’s recent criticism of Trump was not fueled by a deep sense of patriotism. His criticism was not rooted in a belief of shared prosperity, compassion and empathy for others either. Romney’s public commentary on Trump is a product of his own ambition and narcissism, and nothing more. And Romney, the clever political con artist that he is, is attempting to convince anyone who will listen that he is the polar opposite of the president. But in many ways, they share many of the same characteristics. Romney and Trump made their millions (or billions) in a comparably ruthless way. 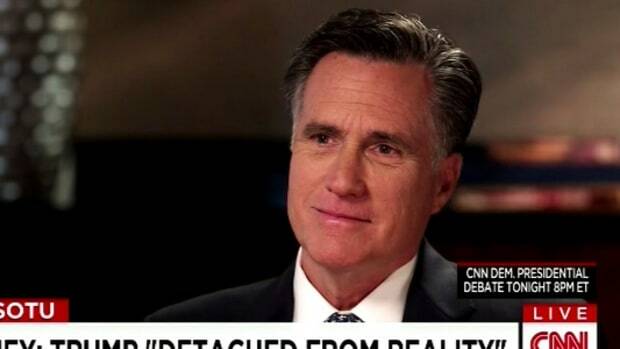 As a venture capitalist at Bain Capital Romney made millions by putting distressed businesses into massive debt. 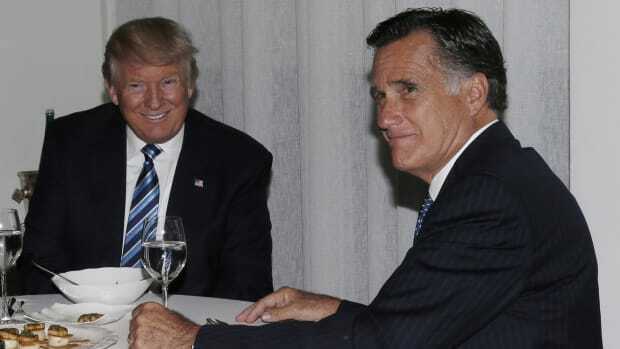 As Matt Taibbi described it, Romney&apos;s fortune was made by "loading up companies with debt and then extracting million-dollar fees from those same companies, in exchange for the generous service of telling them who needs to be fired in order to finance the debt payments he saddled them with in the first place." The impact that his decisions had on the lives of the people working at these companies were of little concern to Romney. Trump made his reported billions in real estate and casinos - and many aspects of his businesses have been exposed as fraudulent, discriminatory and in some cases, illegal. Both men have one major characteristic in common: they ruthlessly exploited others for their own personal gain. 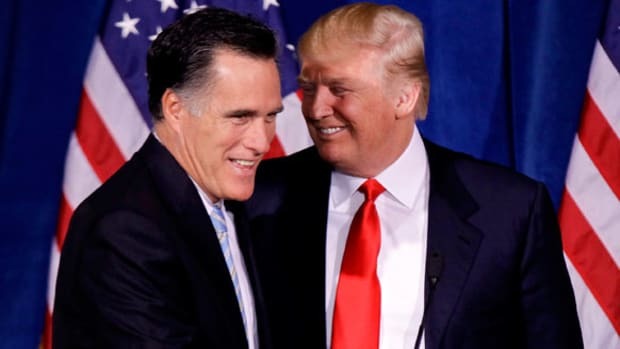 Romney has never come across as an overt racist like Trump, but their political careers are inextricably linked to the calculated use of racism. Trump’s rise to the presidency was fueled by his relentless attacks on America’s first black president, Barack Obama. He used &apos;Birtherism&apos; as a guise for his racist propaganda, questioning Obama’s American citizenship and legitimacy as President of the United States. 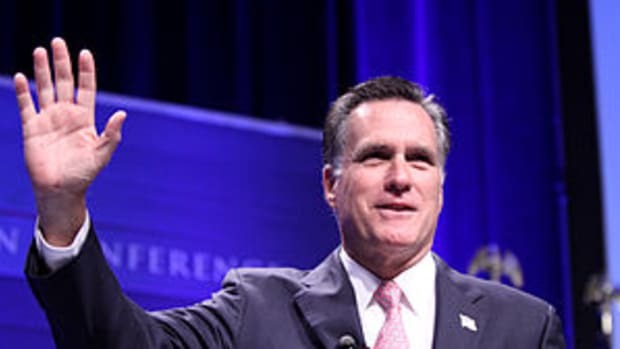 Romney, during his 2012 presidential campaign, embraced extremist immigration views of “self- deportation” and accepted Donald Trump’s endorsement while his racist Birther rhetoric was gaining more coverage in the media. There was the infamous tape of Romney calling half the country, (the half comprised no doubt of black and brown Americans) government freeloaders, the accusation that President Obama did not understand the country&apos;s “Anglo Saxon Heritage”. Romney was beaten handily by the man with an African father, but his narcissism and sense of self importance never wavered. Romney would return. 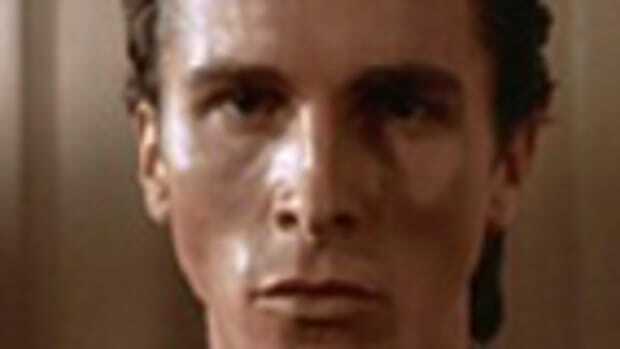 A feeling of extreme self-importance is a hallmark feature of narcissists. And when Romney’ actions are understood through this lens, his political decisions makes more sense. Romney has convinced himself that America needs his existence to function better. And for him, political power is the best place for him to bless us all with his presence. He has run for President twice, and failed badly twice. Yet he continues to misread the nation&apos;s apathy towards him. Romney&apos;s inflated sense of self-importance means he can give a scathing speech about President Trump, and then try to work in his administration as Secretary of State. Romney can also attack the president as being unfit for office, then show public support for his very worst policies. In Romney&apos;s mind, the country needs him, so he does whatever it takes to stay in the limelight. 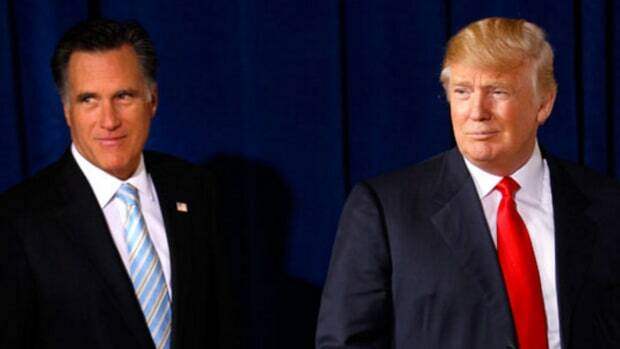 Romney wants to appear to be standing up to Trump, but won&apos;t actually stand up to him when it counts. He is both a narcissist, and a coward. 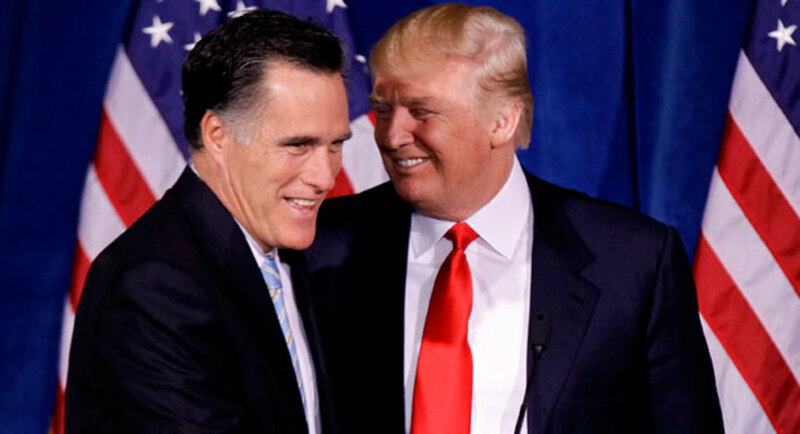 Romney may be a smarter and more sophisticated version of Trump, but both men are driven by the same need for power and adulation. Romney’s persistence in his pursuit of more power has landed him a Senate position representing the state of Utah. He has promised to use his position to hold the president to account, but judging by his previous actions, we shouldn&apos;t hold out for much. 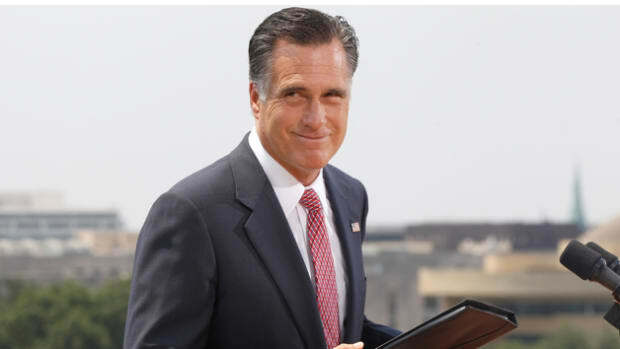 Because just like Donald Trump, Mitt Romney will do what is in the best interest of Mitt Romney.